Ask about special rates for groups of 20 or more! Aircraft Carrier will immerse audiences with the remarkable inner workings of air and sea operations aboard a modern Nimitz-class nuclear powered carrier. 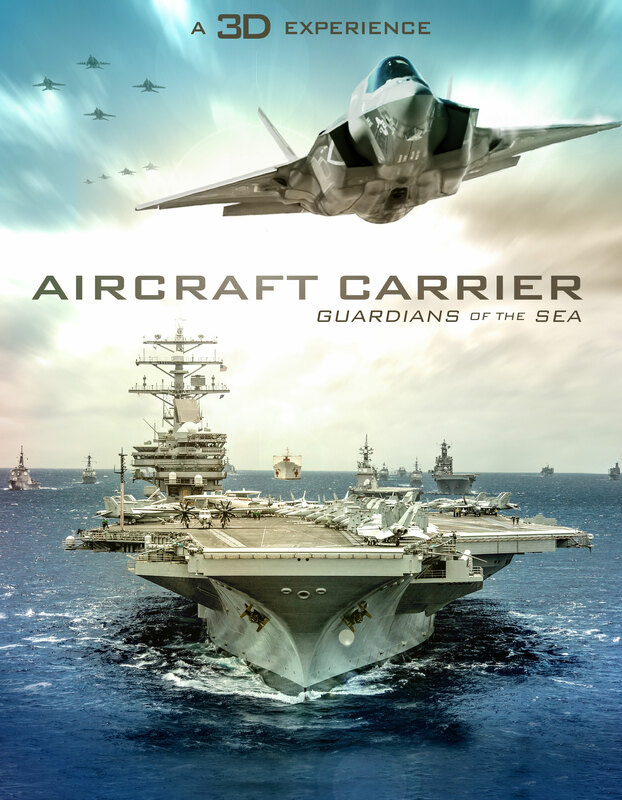 Set against the stunning panorama of a large multinational naval exercise, the film showcases the demanding and dangerous skills required to operate an aircraft carrier. 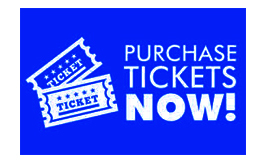 Together with the viscerally thrilling aerial, ground, and seat-sea visuals, audiences will gain a keen appreciation for this massive city at sea. Showtimes: 11:00 a.m. and 3:00 p.m.
D-Day: Normandy 1944 3D - June 6th, 1944: the largest Allied operation of World War II began in Normandy, France. Yet few know in detail exactly why and how, from the end of 1943 through August 1944, this region became the most important location in the world. Blending multiple cinematographic techniques, including animation, CGI and stunning live-action images, "D-Day: Normandy 1944" brings this monumental event to the world's largest screens. 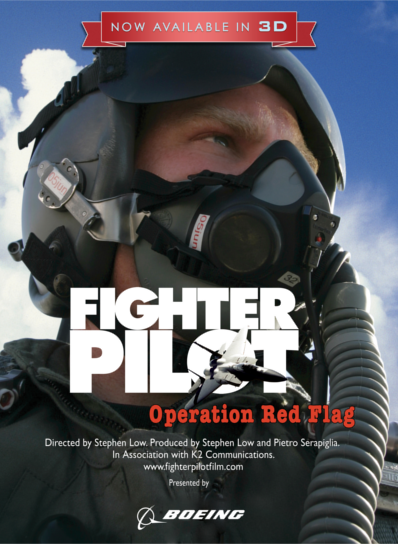 Fighter Pilot: Operation Red Flag is the international training exercise for air forces of allied countries where many of the world's best pilots meet for the most challenging flying of their careers. Red Flag is the final training for pilots and their aircrews before being sent into actual combat. 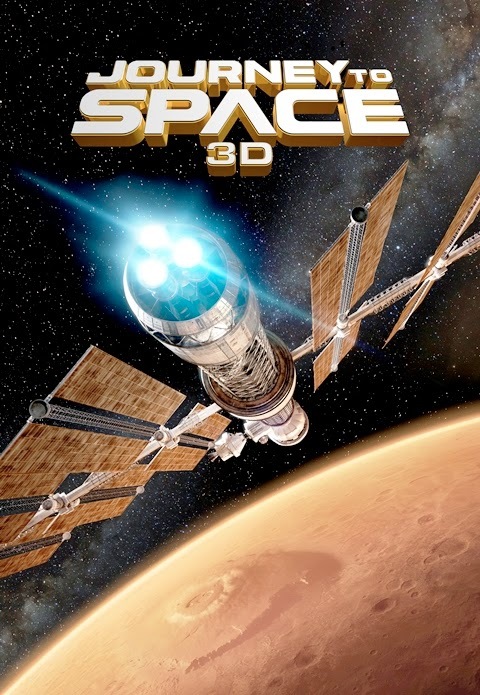 Follow pilot, John Stratton, as he makes his way through this extraordinary event held in the desert of Nevada. Be sure to check the day of your visit.